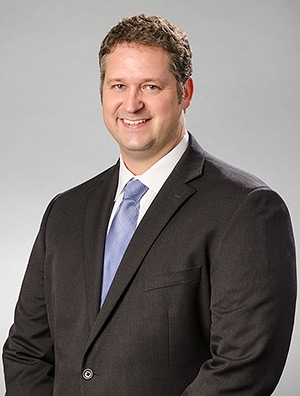 Otto Hinks is a member of the firm's Intellectual Property Practice Group. He assists clients with patents, litigation, and other intellectual property issues. While attending law school, Otto was a member of the Intellectual Property Student Association and was the executive articles editor for the Arizona Summit Law Review. Before attending law school, Otto spent over ten years as part of the management team for a privately run company based in Phoenix. This business background helps him understand a client's overall business needs and how those needs interact with intellectual property issues.